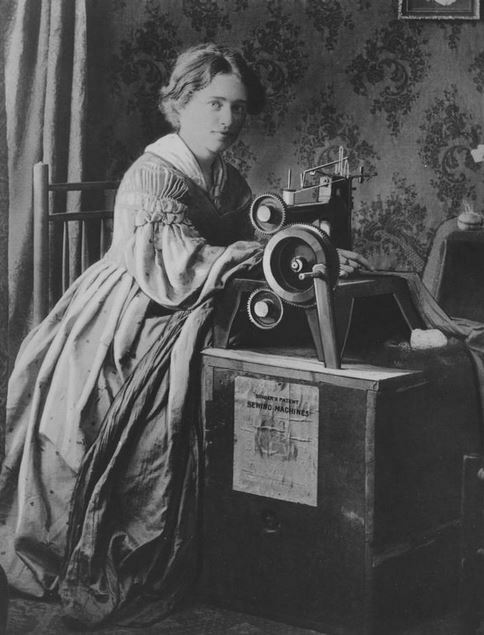 Although only perfected in 1854, seven years later the sewing machine was to play a major role in the production of uniforms for the Civil War. Anyone who has every used a sewing machine knows that the formation of machine stitches depends on a complex arrangement of thread, needle, bobbin, and tension. It took much experimentation to develop machines that could replace hand sewing. The first attempts were most notable for their failure. For example, the Americans James Adams Dodge and John Knowles are credited with inventing the first American sewing machine in 1814. However, their machine broke before sewing more than a negligible amount of fabric. 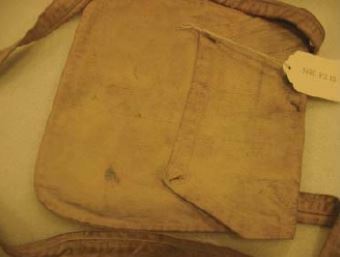 Several other designs were patented, but because they tried to imitate hand sewing they were unsuccessful. In Paris in 1830 Barthelemy Thimonnier, a tailor, broke with the model of hand sewing and built the first chain or lock stitch machine. His machine worked, but he was nearly killed by irate tailors who believed rightly that the machine would lose them their jobs. In the United States in 1833 Walter Hunt, inventor of the safety-pin, designed the first American lock stitch machine but never patented it because he feared attack by the Trade Unionists for the same reason. ncreased sales across the country by producing machines on a huge scale and through aggressive advertising. You can find advertisements for sewing machines in almost every magazine and newspaper and back pages of books of the time. By using interchangeable parts, he was able to reduce the price from $100 to $10 and instituted buying the machines on time, so that women of all classes could have machines in their homes. It was a major success. In 1860 alone he produced 13,000 machines. 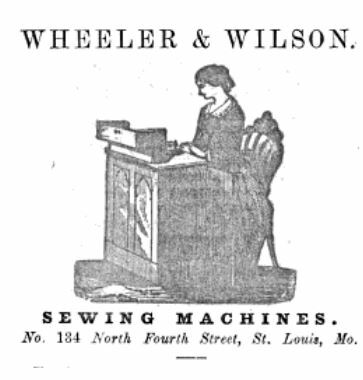 Despite worries about the effect of using the machines on employment of tailors and seamstresses, and Virginia Penny’s analysis of the physical effects on women laborers’ health (The Employment of Women 1863, p. 310), over 300,000 machines were estimated to have been in use in the United States by 1860 with a profound influence on the production of clothing for men and women particularly shirts, shirt fronts, collars, and cloaks. In Troy, New York $800,000 worth of shirt collars were produced. (Journal of the Society of Arts, Vol. 11 1863). The following chart from The Journal of Society Arts p. 357 gives some idea of the size of the industry in 1860 – only six years after the machines came onto the market. Nevertheless, it was the Civil War that firmly established the sewing machine as a replacement for hand-sewing. 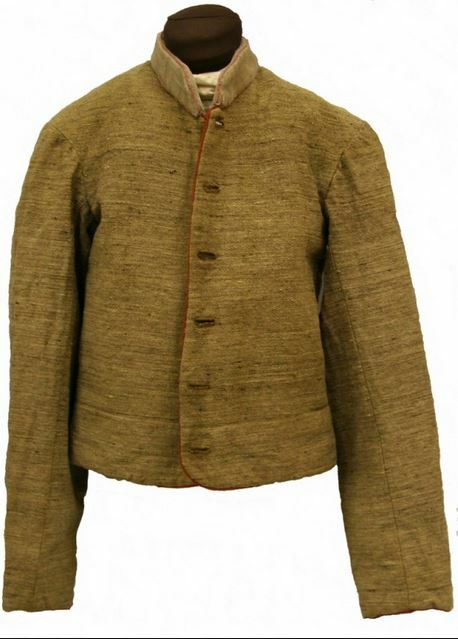 With the need for thousands of uniforms, the Union army instantly sought to make use of the machines. Quartermaster Meigs asked army suppliers to “set the innumerable needle and sewing machines at [their command] to work any durable cloth…to make uniforms…” (A. Breakwell, 2010, “A Nation in Extremity”). Forage caps, haversacks, and shoes were all ordered to be machine sewn. No only were they more durable, but also cheaper. The demand was so great that one company advertised for women to bring their own machines to the factory to make shelter tents for $6 to $12 a week (Breakwell). With the war demand, by 1863 Singer alone was selling 20,000 machines a year. 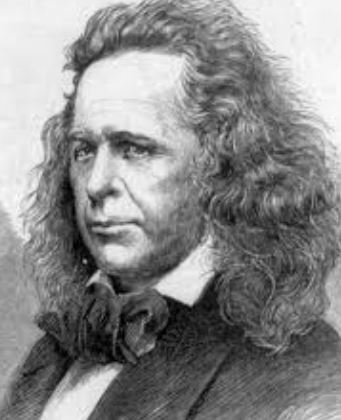 Elias Howe, between 1854 and 1867 earned over two million dollars from his patent, and became wealthy enough to be able to fully equip an infantry regiment in the Union Army. Shows visible hand-sewing on the pockets. probably minimal. 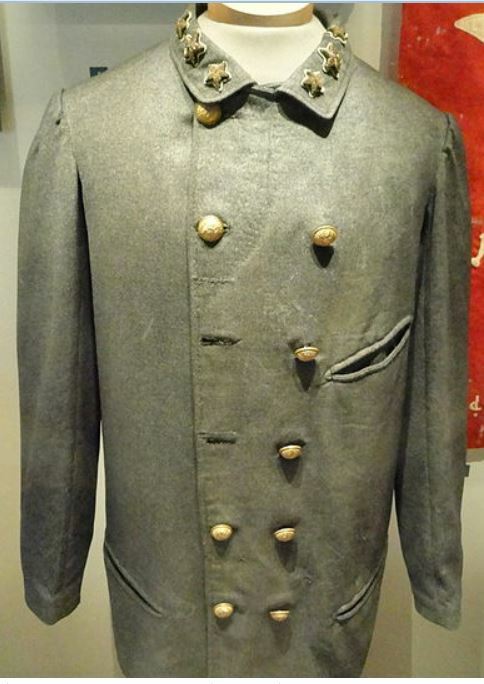 In an examination of hundreds of uniforms in museums, Ann Breakwell found machine sewing on a large percentage of Union uniforms (76%) but on only a few Confederate uniforms (2%). So based on this research it would seem that the majority of Confederate uniforms, except perhaps for those imported from England or sewn on home machines, were hand sewn by tailors and seamstresses. However, more extensive research is probably needed to fully delineate the role of machine sewing in the South. I have a treadle Singer machine too, and it definitely a lot tougher than my modern machine. I always stitch my jeans on it. It’s beautiful too with lovely Egyptian designs and an oak cabinet. Got it for $20 at the Salvation Army many years ago.